4. 10 tips for driving payer accountability in out-of-network reimbursement. 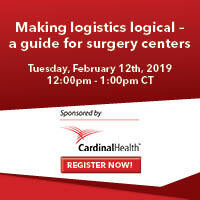 Click here to register for the upcoming webinar. 9. 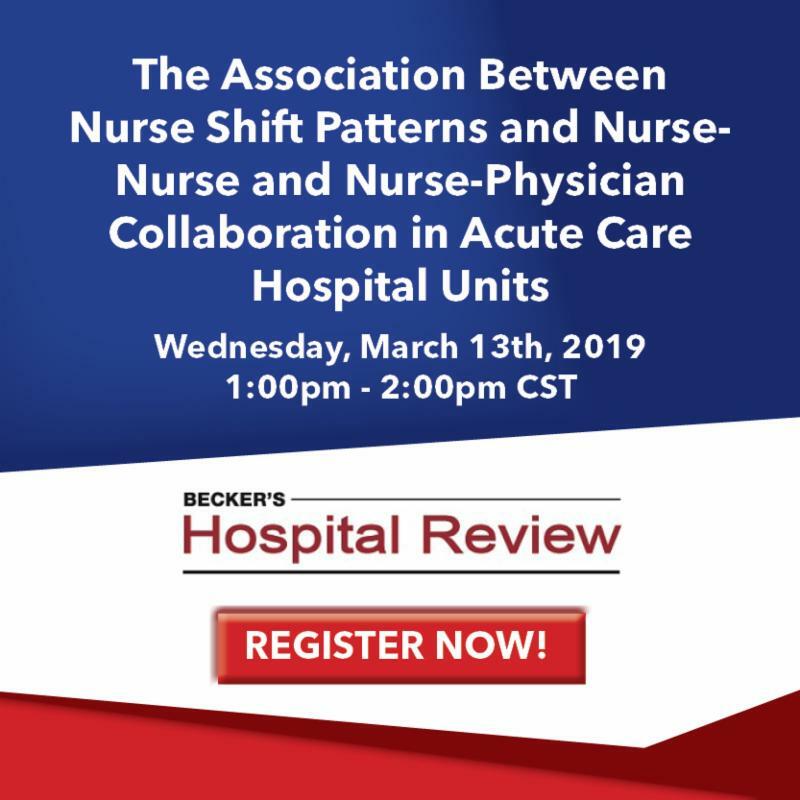 Learn how to identify interventions to optimize nurse shift scheduling during this upcoming webinar.